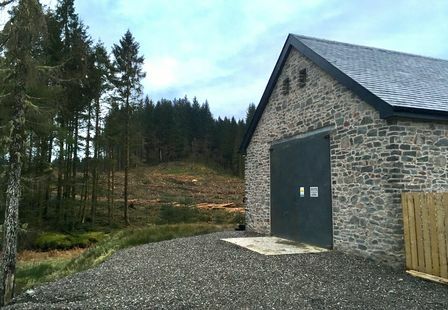 In 2015, TLS Hydro constructed Carrongrove Hydro. This was built on the River Carron in Denny, Stirlingshire. 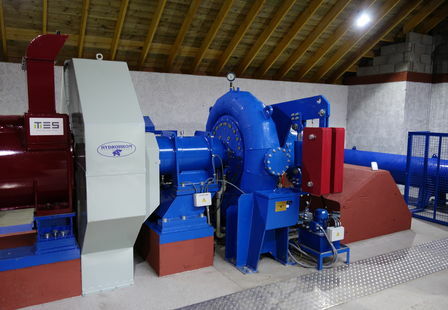 The site has an installed capacity of 499kW and uses a Kaplan Turbine. 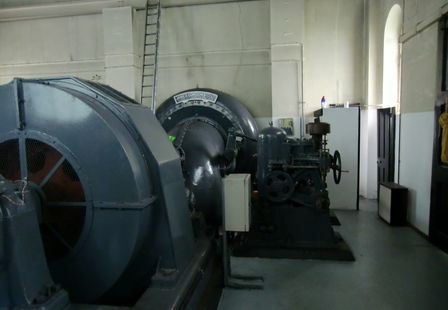 Historically the site was occupied by an old paper mill which closed in 2005. 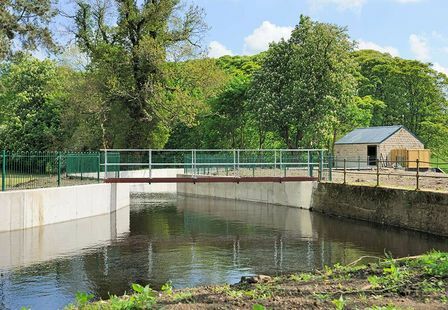 Once the wider site was bought by a housing developer, Falkirk Council were interested in restoring the hydropower heritage of the site by incorporating a hydro power station into the redevelopment of the site. 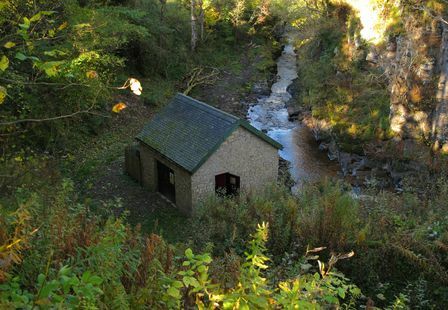 Of the original mill infrastructure, only the weir was appropriate for reuse. The rest of the site had been demolished or was derelict. 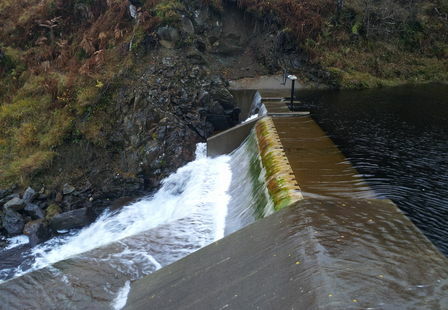 The weir needed significant revision and repair but none of the original structure was lost. 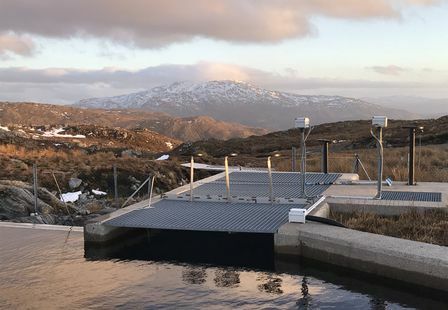 In addition to the revision for water abstraction purposes, an Alaskan fish pass was installed at the weir, enabling salmon and trout to access stretches of the River Carron that were previously inaccessible. 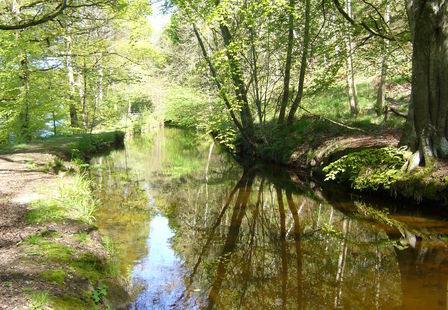 This has opened up over 30km of river that is ideal for promoting salmon and trout populations. 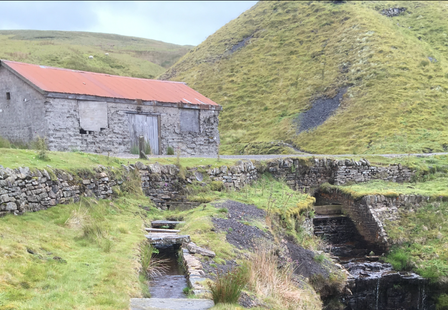 A new buried pipeline, turbine house and generation equipment was installed on the site and was successfully commissioned in November 2015.